Season Five of Formula E is here! 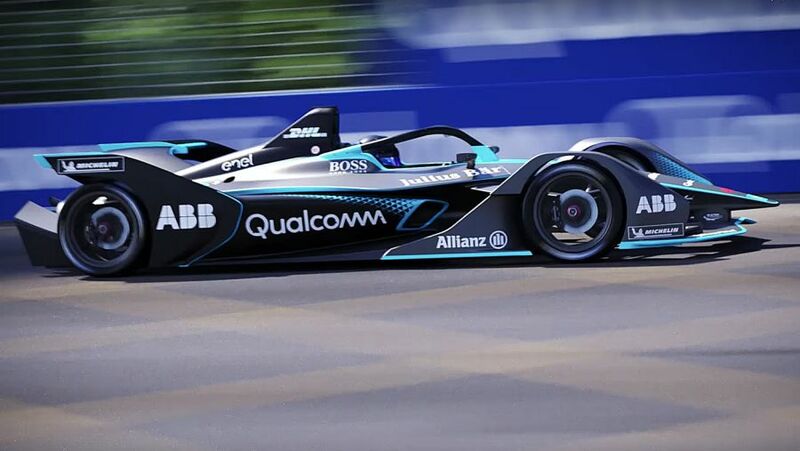 The all-electric series returns with hype like rarely before in 2018/19, with a host of exciting new drivers and a second-generation car giving fans new and old alike plenty to get their teeth into, starting with this weekend's E-Prix in Saudi Arabia. 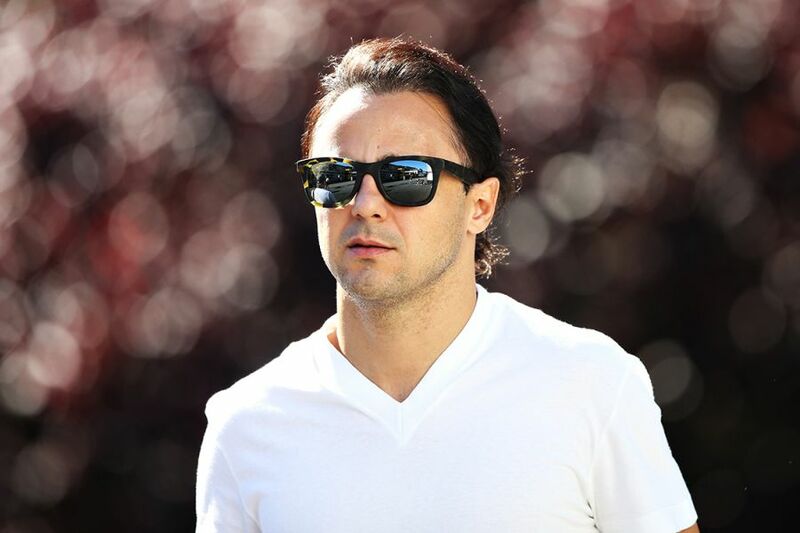 Former F1 drivers Felipe Massa and Stoffel Vandoorne have taken top billing ahead of the campaign, bringing a number of casual fans to the sport. BMW, Nissan and Mercedes-affiliated HWA are debuting in the sport as manufacturers continue to turn towards the all-electric series. If you've found yourself caught up in the hype, here's how you can tune into the first E-Prix of the season! WHEN IS THE AD DIRIYAH E-PRIX? The Ad Airiyah E-Prix will be held on Saturday December 15. The race will start at 15:05 local time (12:05 GMT). On-track action begins with Friday's shakedown session at 14:30 local time (11:30 GMT). Every session, from the shakedown to the race, will be aired live by BT Sport. You will need a BT subscription in order to view the coverage. Qualifying and the race will also be available on Eurosport 2, also a subscription TV service. If you cannot afford to fork out for either subscription, fear not. 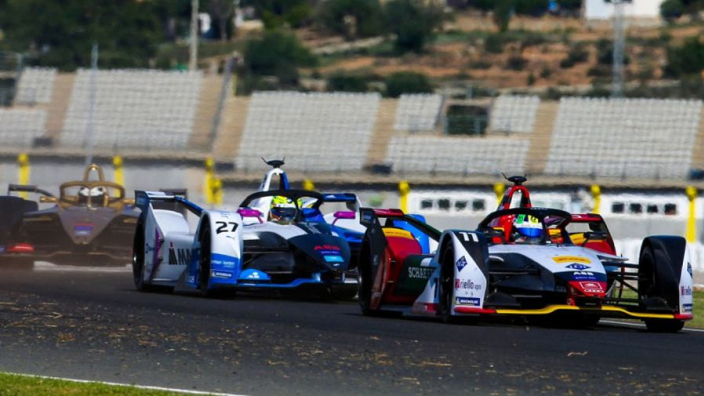 The BBC have taken the plunge with FE in 2018 and will air the races live on its red button TV service, as well as online and mobile via the BBC Sport website and BBC iPlayer. Highlights will be aired on freeview channel Quest. A show will be aired on Saturday evening, with a repeat on Sunday mornings. Yes, if you're in the UK you can watch every race in 2018-19 on Formula E's official YouTube page. FE have taken a step into the unknown for motorsport coverage, with a collection of famous YouTubers, including KSI – who has over 19million subscribers and 4.6billion video views.